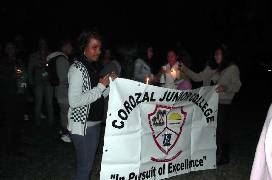 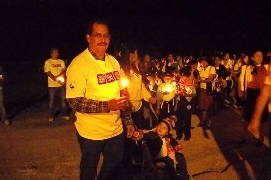 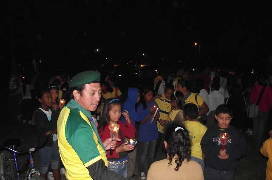 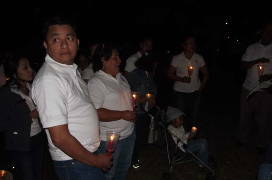 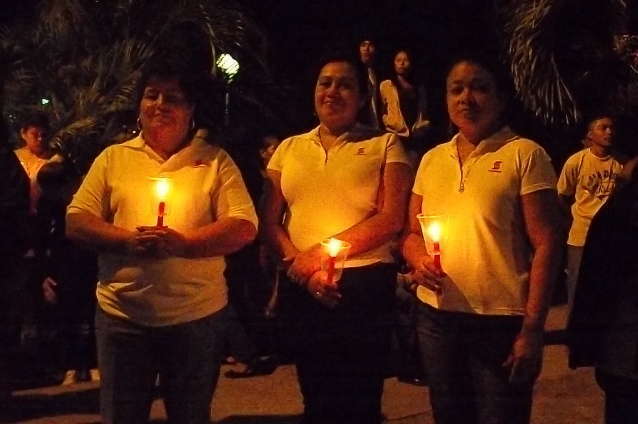 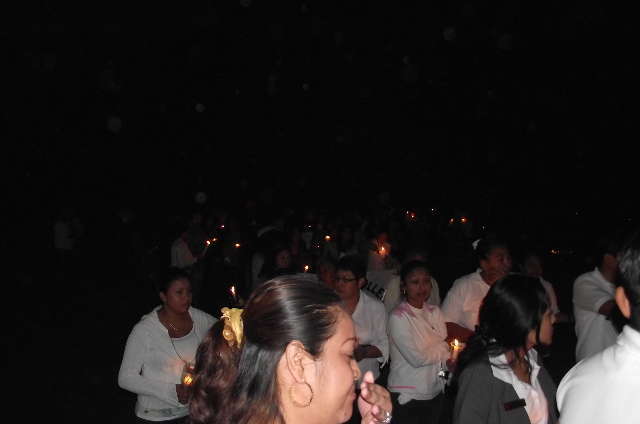 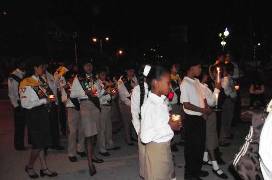 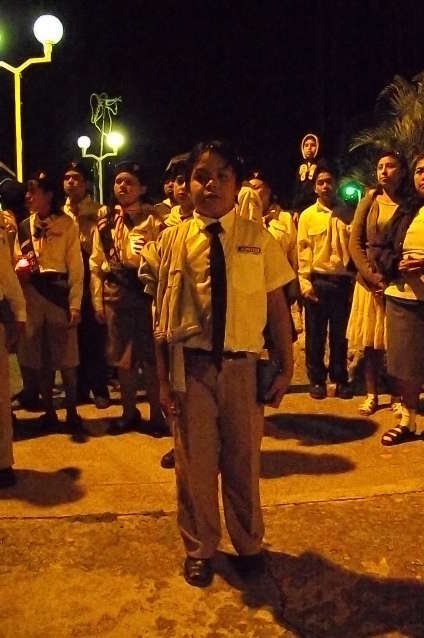 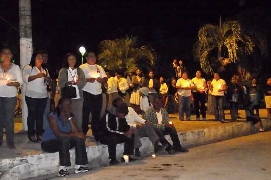 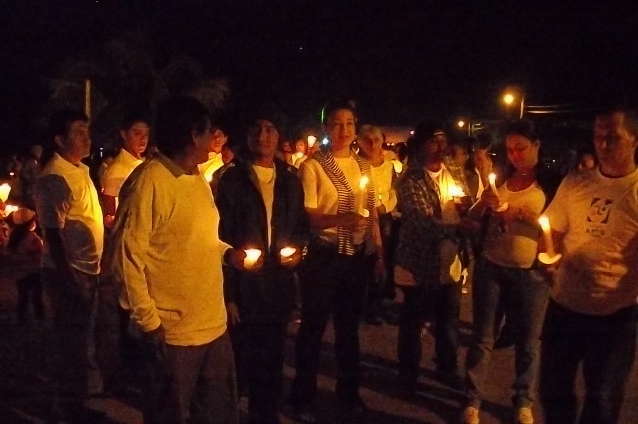 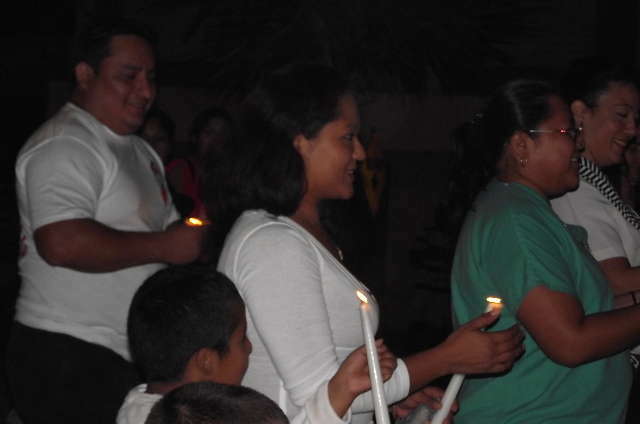 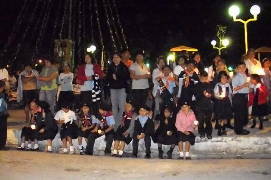 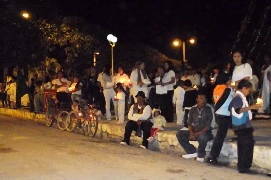 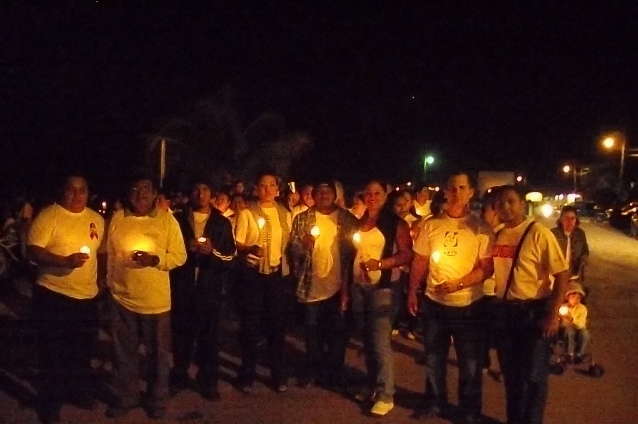 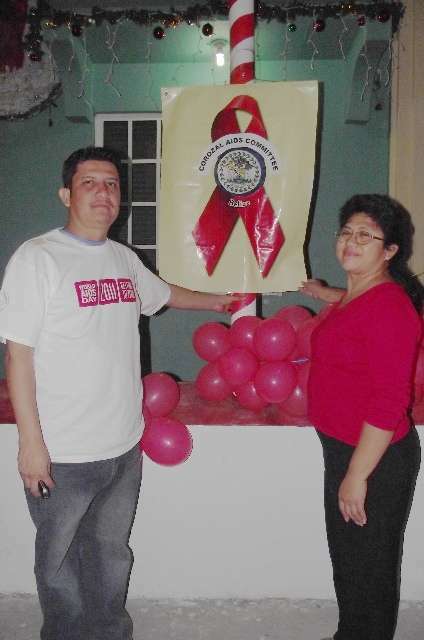 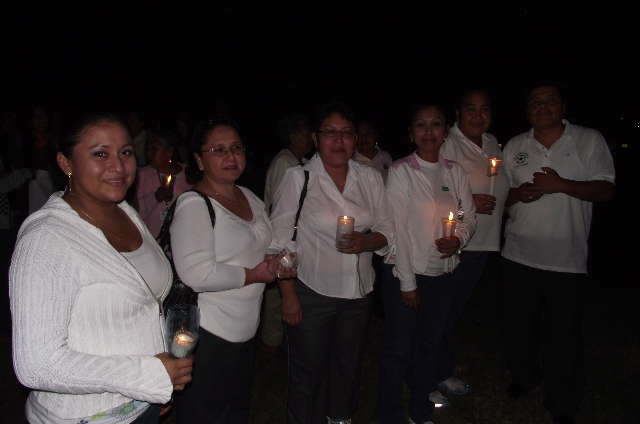 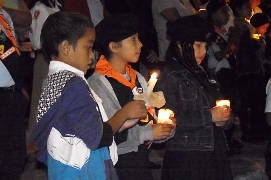 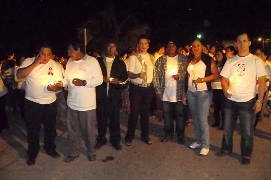 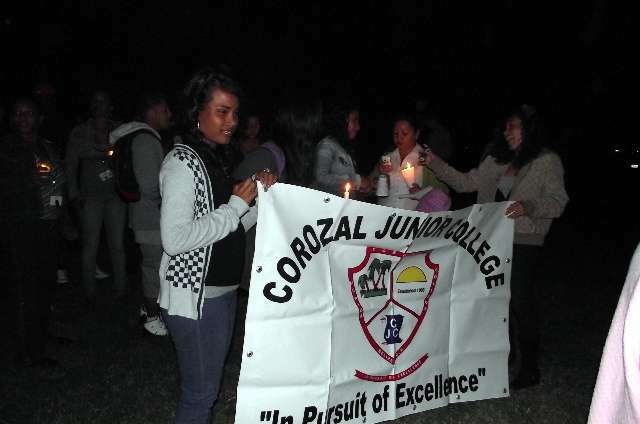 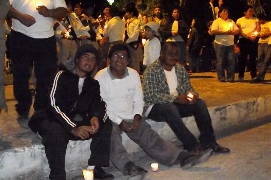 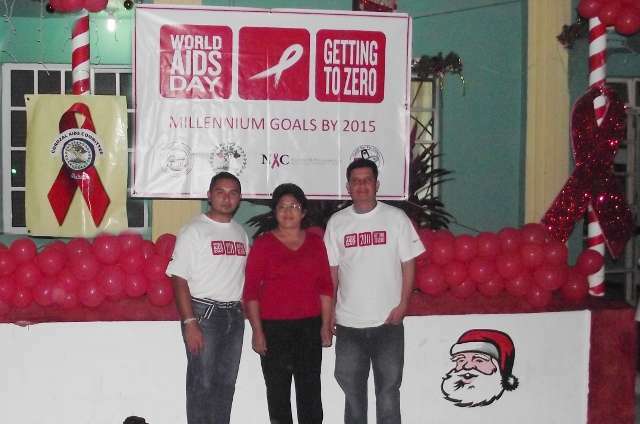 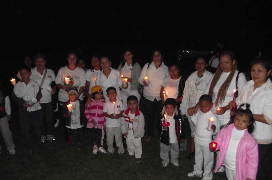 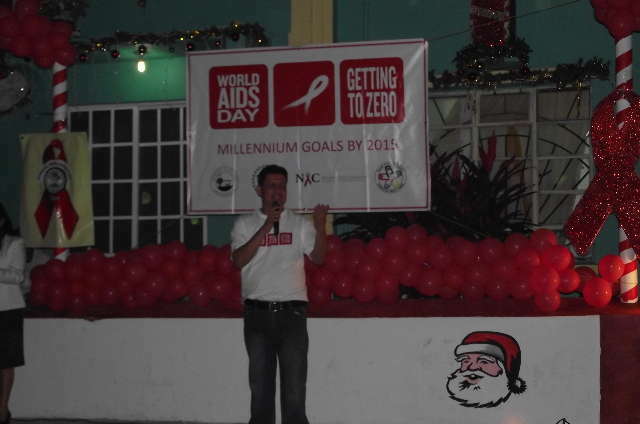 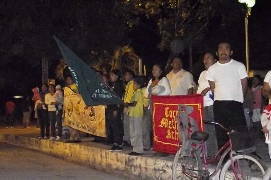 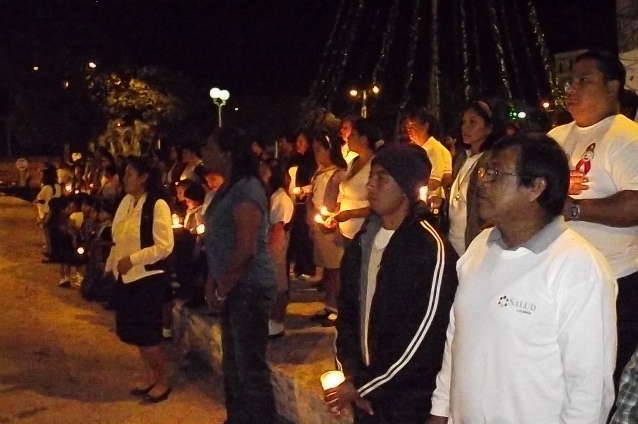 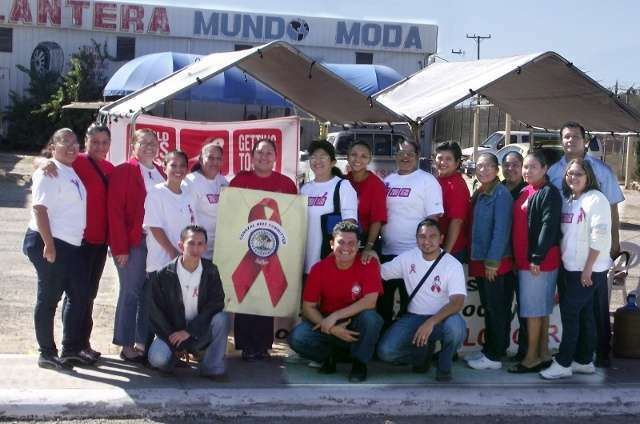 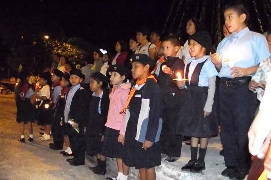 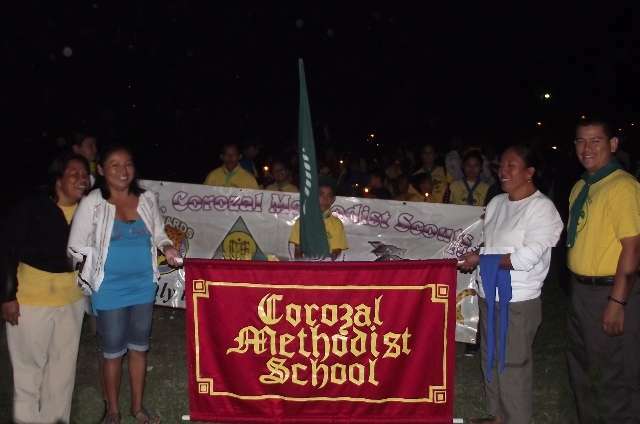 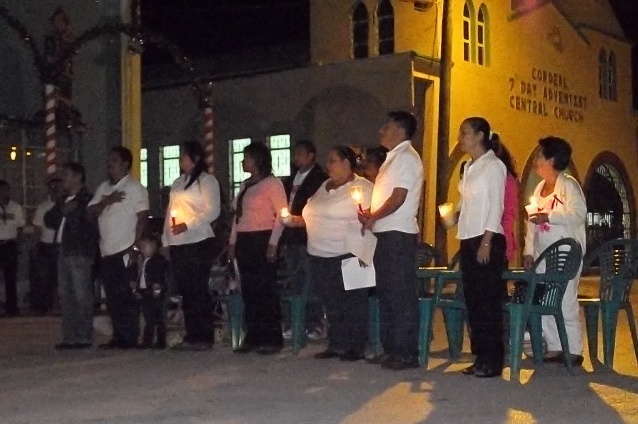 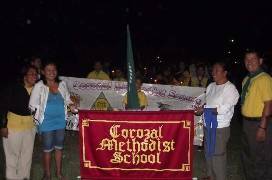 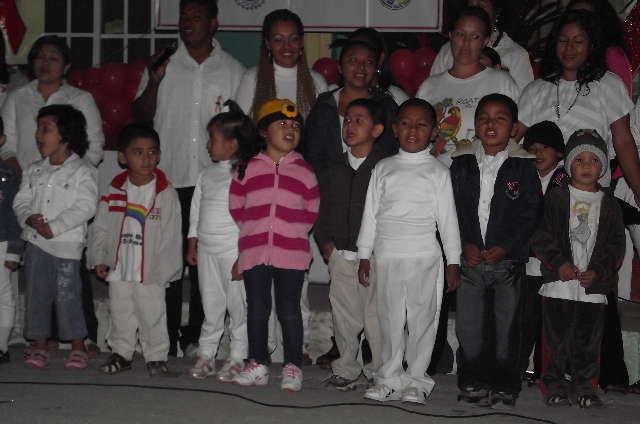 On 30 November, 2011, Corozal Town was the scene of a candlelight vigil that led to World Aids Day awareness on 1 December, 2011. 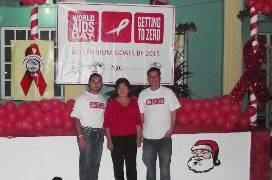 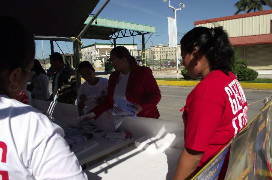 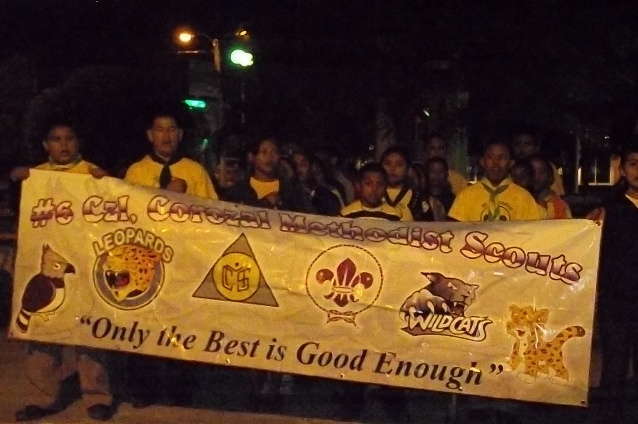 These events were headed by the Corozal Aids Commission with the coordination of Clemente Novelo. 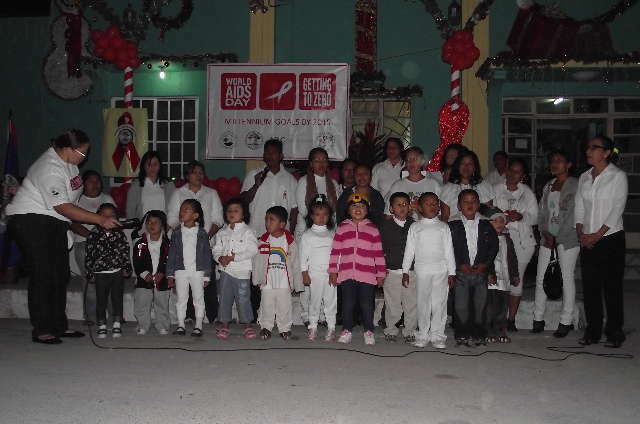 Schools participating were Rainbowbrite Preschool, Methodist School, Adventist College, Corozal Community College, and Corozal Junior College. 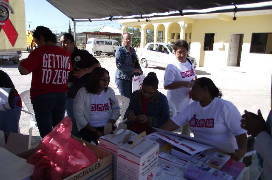 Banks participating were Atlantic Bank, Belize Bank and Scotia Bank. 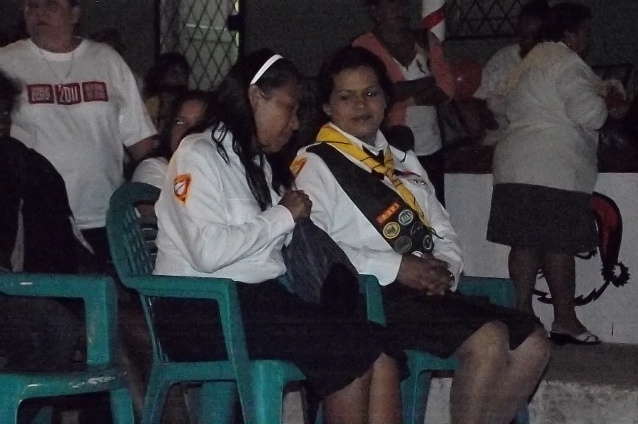 Others participating were Methodist Scouts, Womens Group, Youths for the Future and Help Age. 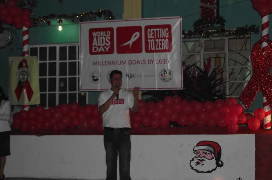 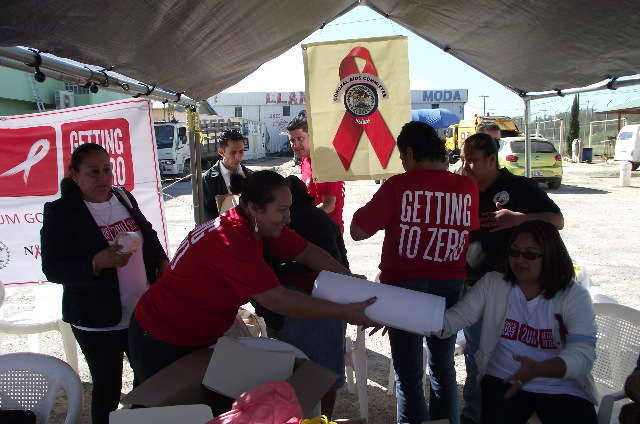 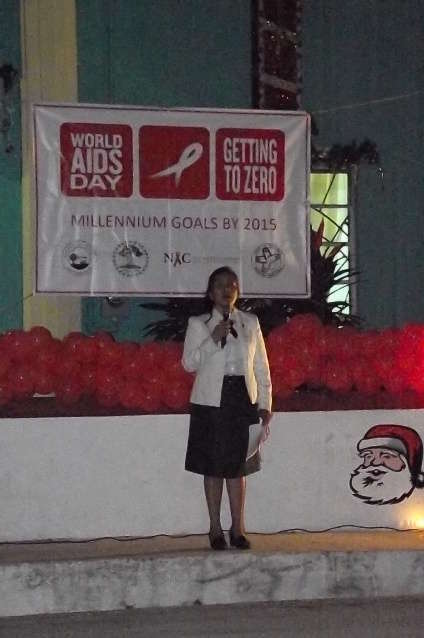 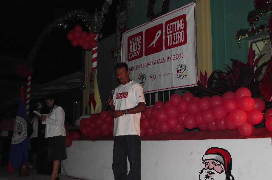 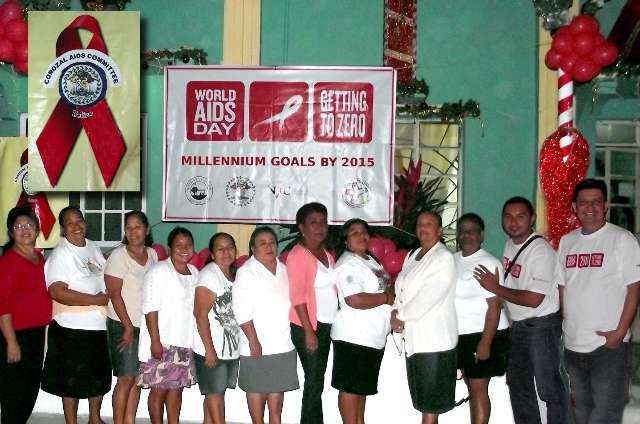 On 1 December a series of events took place to enhance AIDS awareness. 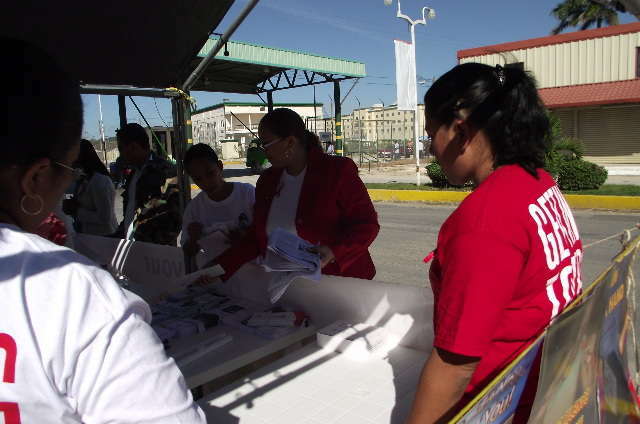 An AIDS detection drive was done at the Corozal Free Zone courtesy of the Corozal AIDS Commission, Corozal Community Hospital, and the Ministry of Health. 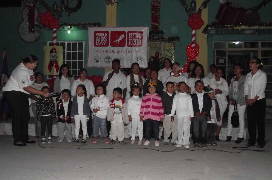 Thanks to Dr. Nelson Marin for providing us with pictures and the information about these activities. 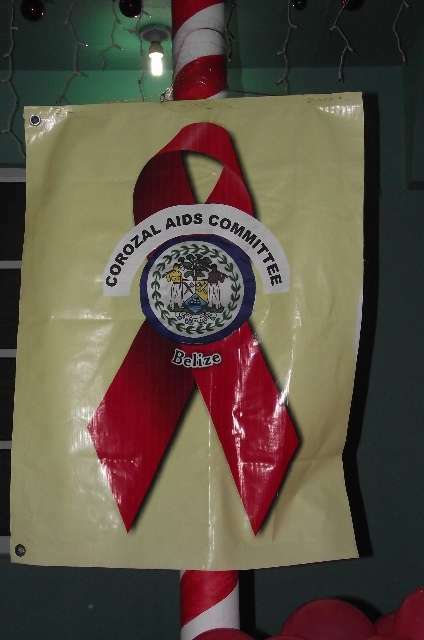 Printed from https://corozal.com — HIV/AIDS.